Now that the dust has settled from the Ektron and Episerver merger in 2016, businesses powering their site with Ektron have had time to reflect on what it means for their website and now is a good time to look at what options are available. 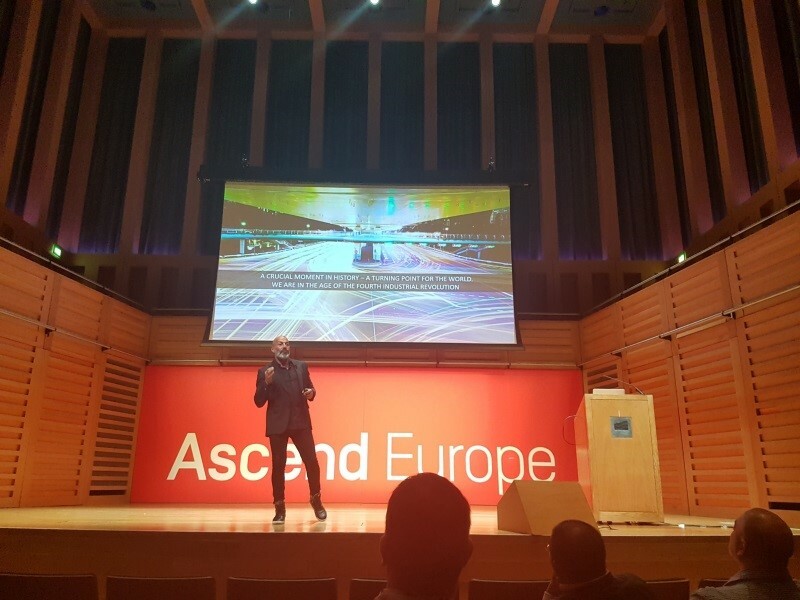 At the Ascend conference, Episerver highlighted that customers currently on Ektron CMS will get a trade-in on their existing Ektron licences against the costs of the Episerver DXC (Digital Experience Cloud) – the Episerver-hosted CMS solution. The added advantage if you use the Episerver DXC solution is that licenses for Episerver Find, Cloud Flare CDN support, Firewall, Azure hosting, New Relic support, SSL certificates and upcoming products like the new A/B features, Episerver Insights and personalisation will be bundled in. At Redweb we have an experienced content team who have delivered many content and meta-data migrations for rebuild projects, but if you don’t have in-house resource for content creation and/or migration, be sure to check that you have budgeted for this with your agency in your build and launch costs. Please tweet @Redweb with any questions or call 01202 779944 to speak to our Episerver experts.